About a week ago I came across a Marvel magazine that was a special edition specifically for Avengers: Infinity War. It provides the history of each Infinity Stone in the MCU up to Infinity War, has interviews the actors, etc.. 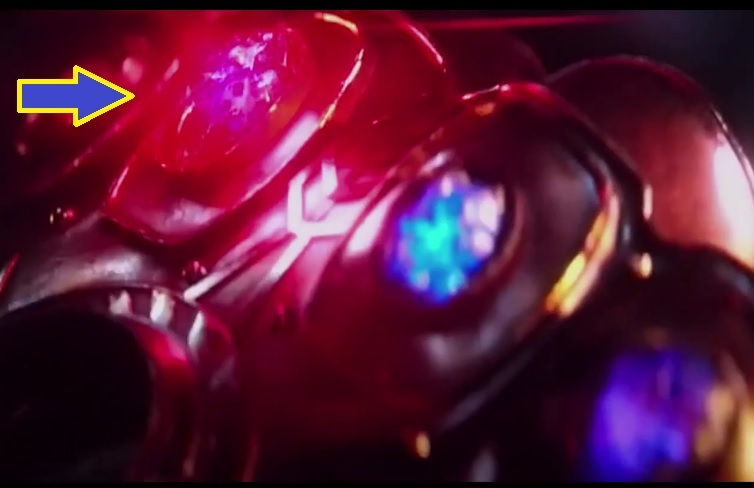 The Reality Stone is unique, even by the standards of the Infinity Stones, in that it is not really a stone, but is in fact, a red, viscous liquid. There are, however, special theories that state that at one time, long ago, it was actually a stone, just like the others. The [Reality Stone] seeks out a host body and will draw strength from its life force, eventually killing the host. Lesser beings will sicken and die if exposed to it for long. But Malekith was a strong host, so it enhanced his strength, giving him the power to fight Thor on an equal basis. If this is true, then, how is the Reality Stone actually a stone now, and able to be seated in Thanos's gauntlet like all the others? Per the events of Thor: Dark World, and of the provided passage from Marvel themselves, the Reality Stone isn't really a stone, and, it has the behavior of "infecting" a host, just as it did to Jane Foster and Malekith. So, why didn't it do this to Thanos? The stone may manifest itself as liquid in most cases but the gauntlet was specifically designed to wield it like all the other stones. It's not difficult to assume that the liquid form is part of the reality stone's power, to take different forms. Perhaps holding the guantlet near it is enough to attract it to compress into place in the form of a stone, like it appears to attract the other stones like a magnet when it's near them. Notice how Thanos snaps them into place, it seems that the guantlet is drawing them in. Since this all happened off screen we can't really know, but I see no reason for this not to be the case for someone wearing the guantlet. Not the answer you're looking for? Browse other questions tagged plot-explanation marvel-cinematic-universe avengers-infinity-war thor-the-dark-world . How did Jane survive absorbing an infinity stone?